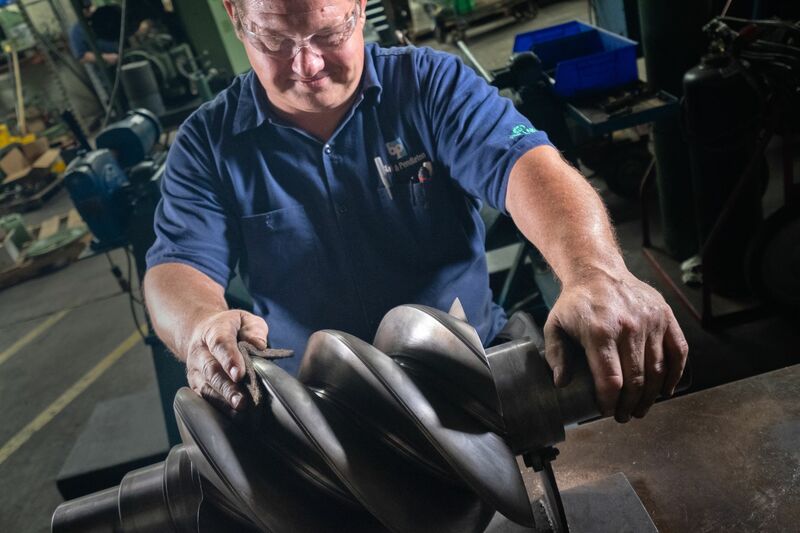 Blake & Pendleton has an Air End Rebuild Center capable of rebuilding any manufacturer’s rotary screw air end including Atlas Copco, Gardner Denver, Ingersoll Rand, Kaeser, and Quincy to name a few. 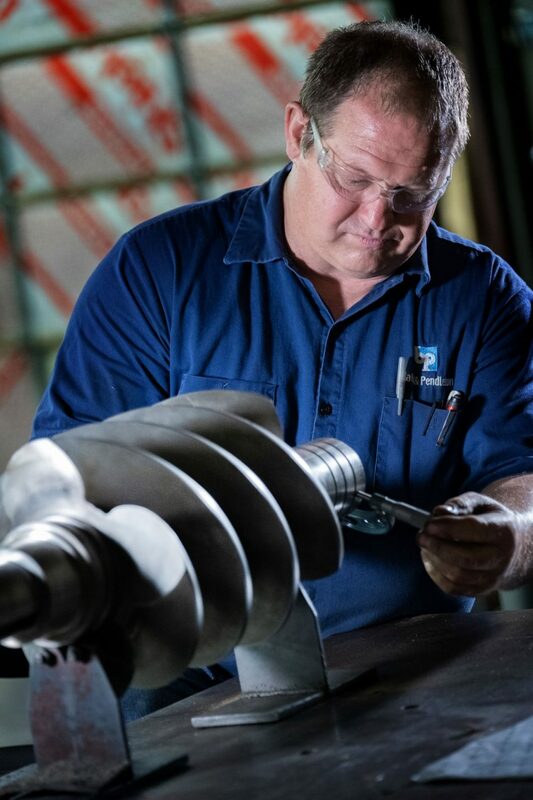 Our Technicians have over 75 Years of combined Industry experience in Air End Rebuilding with over 5000 Air End rebuilds completed. 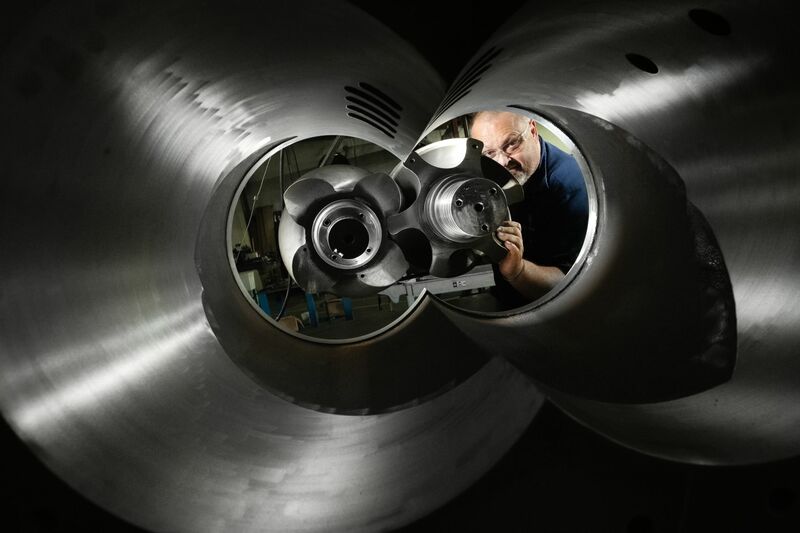 We have a state-of-the-art facility with complete machining capabilities. All rebuilt air ends carry a standard 2-year warranty with an optional extended warranty. Call today and ask about our rebuilds, turnaround time and extended warranties available.